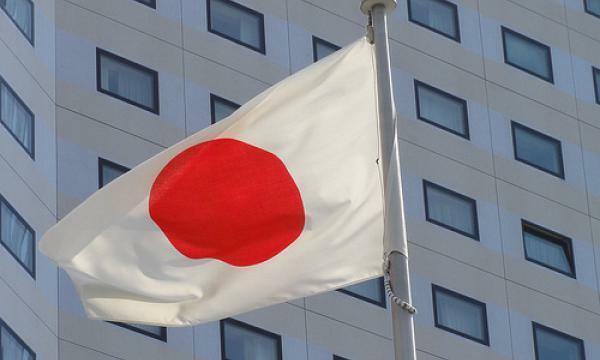 Japan is expected to take on looser monetary policies in 2019 as the country continues to face both internal and external risks such as a consumption sale tax hike and the escalating trade tensions between US and China, according to a report by Fitch Solutions. The report observed how downside risks to Japan’s financial industry have increased lending towards riskier firms in order to cushion declining profits in a negative interest rate environment. This was also during a time when the central bank increased its purchases to $640b (JPY70t) a year from $550b (JPY60t), the report added. Declining Japanese bond yields have led to lower interest rates offered by banks, which have reduced banks’ profitability as margins got squeezed. According to Fitch Solutions, so long as monetary policies remain loose and yields low, Japanese books should maintain their active lending attitude especially towards riskier firms in order to generate some profits. It also pointed out how the BoJ has adopted a more flexible approach to its quantitative easing programme to allow yields to trade marginally higher in an effort to support banking profits. 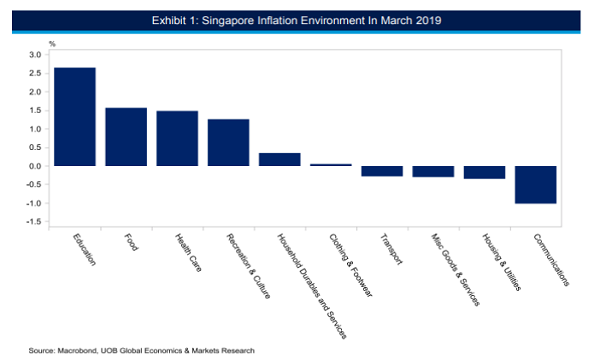 “In particular, regional banks have significantly suffered from the negative interest policy (NIRP) as they rely heavily on net interest income, as well as intensifying competition amongst financial institutions which exacerbates the behaviour to take higher risk,” Fitch Solutions explained. Meanwhile, loan growth is forecasted to remain sluggish at 2% in 2019 due to an economic slowdown which is projected to cap the lending recovery seen in H2 2018. “There is a chance that banks could face greater scrutiny in the future which would put greater downside pressure on loan growth,” Fitch Solutions added.